St. Joseph's Cathedral (Vietnamese: Nhà thờ Lớn Hà Nội, Nhà thờ Chính tòa Thánh Giuse; French: Cathédrale Saint-Joseph) is a church on Nha Tho (Church) Street in the Hoàn Kiếm District of Hanoi, Vietnam. 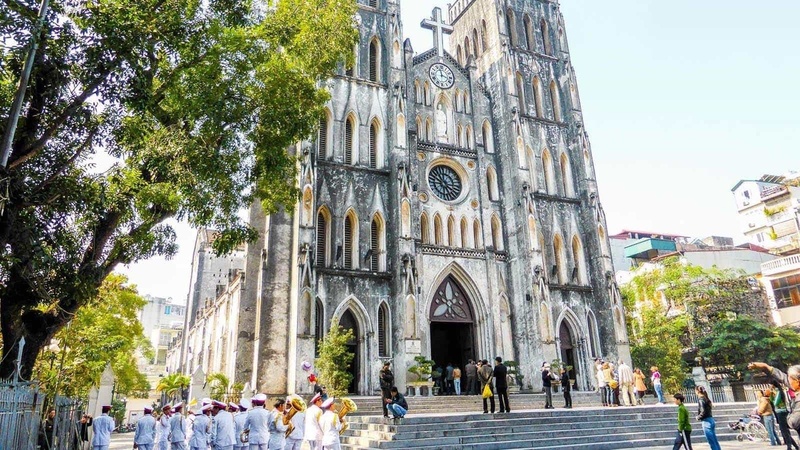 Its a late 19th-century Gothic Revival (Neo-Gothic style) church that serves as the cathedral of the Roman Catholic Archdiocese of Hanoi to nearly 4 million Catholics in the country. Construction began in 1886, with the architectural style described as resembling Notre Dame de Paris. 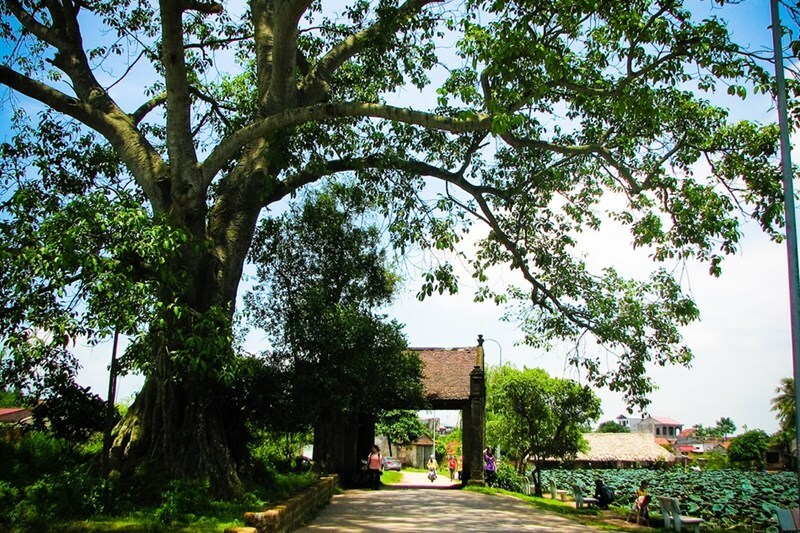 The church was one of the first structures built by the French colonial government in Indochina when it opened in December 1886. 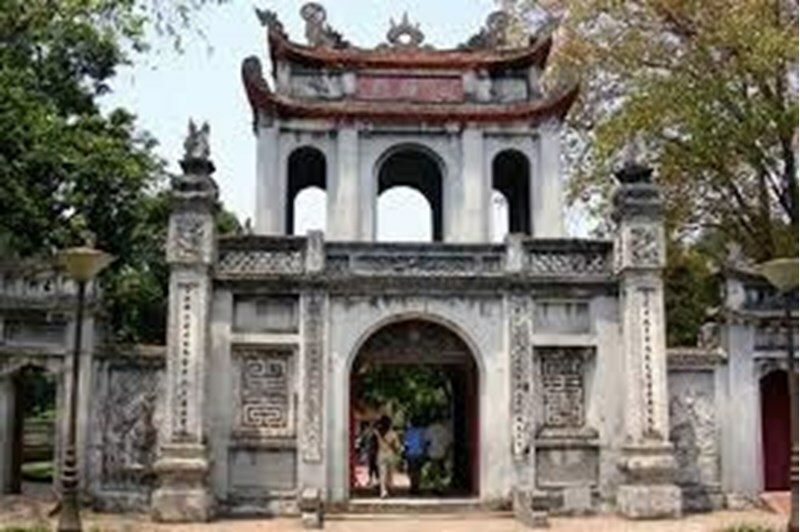 It is the oldest church in Hanoi. The cathedral conducts mass several times during the day. For Sunday evening mass at 6:00 PM, large crowds spill out into the streets. The prayer hymns are broadcast and Catholics who are unable to enter the cathedral congregate in the street and listen to hymns. 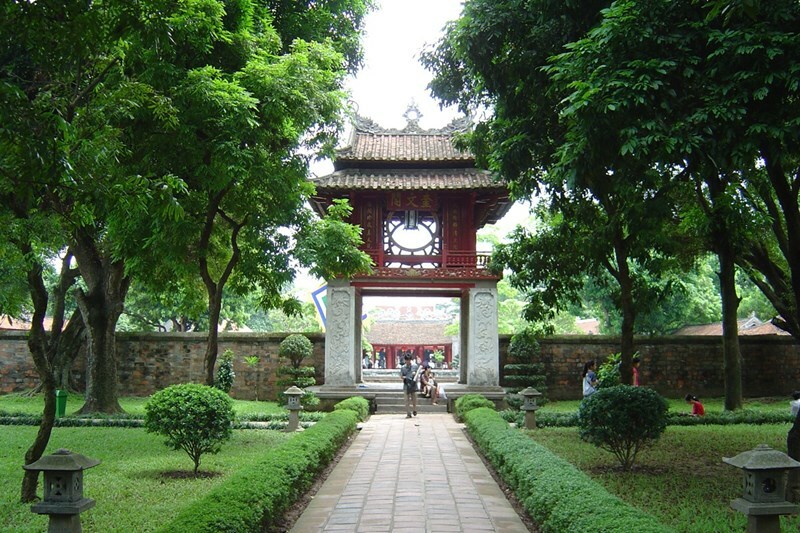 The cathedral is situated west of Hoàn Kiếm Lake, in a small square within the Old Quarter. Nearby, there are restaurants and small apartment blocks. 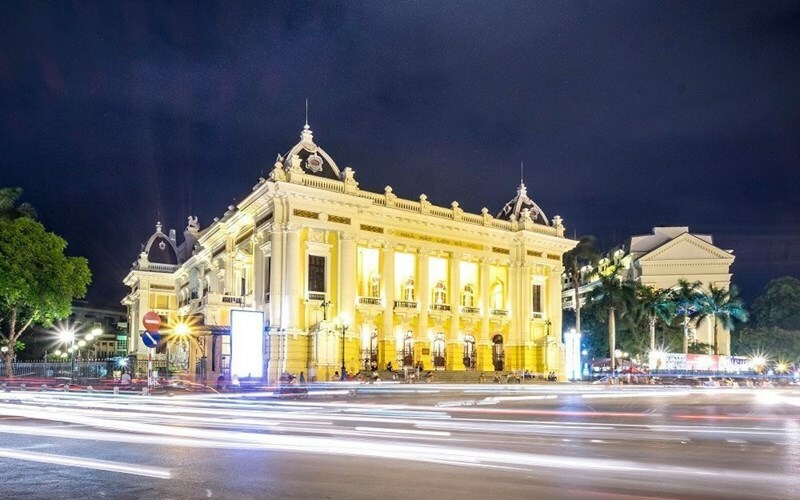 Centrally located at the end of the Nha Tho (Church) Street and the corner of Pho Nha Chung, the cathedral which is also the headquarters of Archdiocese of Vietnam has control over 480 churches and chapels, and 113 parishes, and serves 400,000 Catholics. The main gate to the cathedral is opened during mass and during the rest of time the entry is only through a side door in the compound wall of the Diocese. From this point to the cathedral is a walk to the side door and then ring a bell to enter the cathedral. 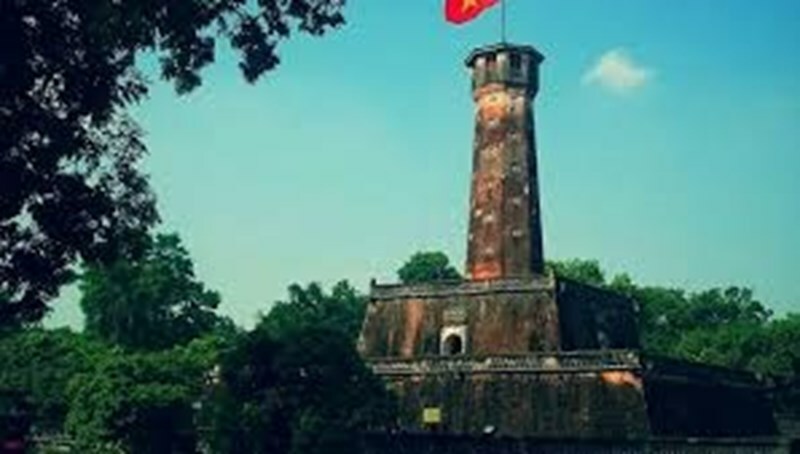 In 1872, the French under Jean Dupuis captured the Hanoi Citadel, before Francis Garnier conquered the rest of the city. 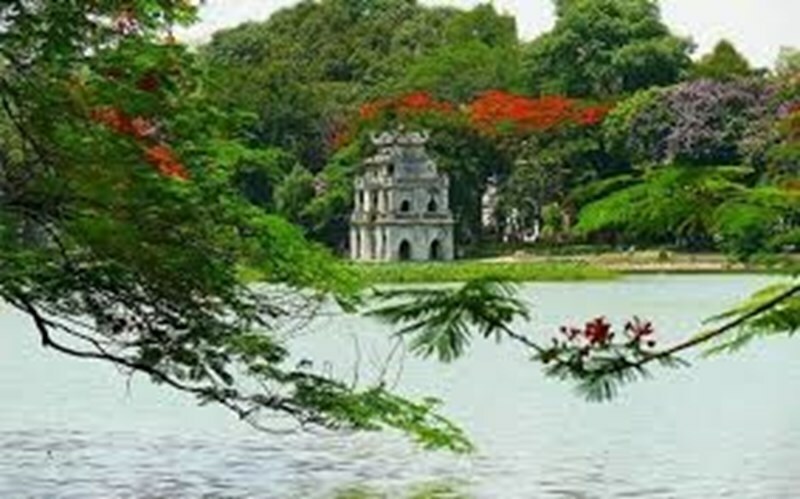 A decade passed before the colonist were in full control of Hanoi due to rebel insurgency. 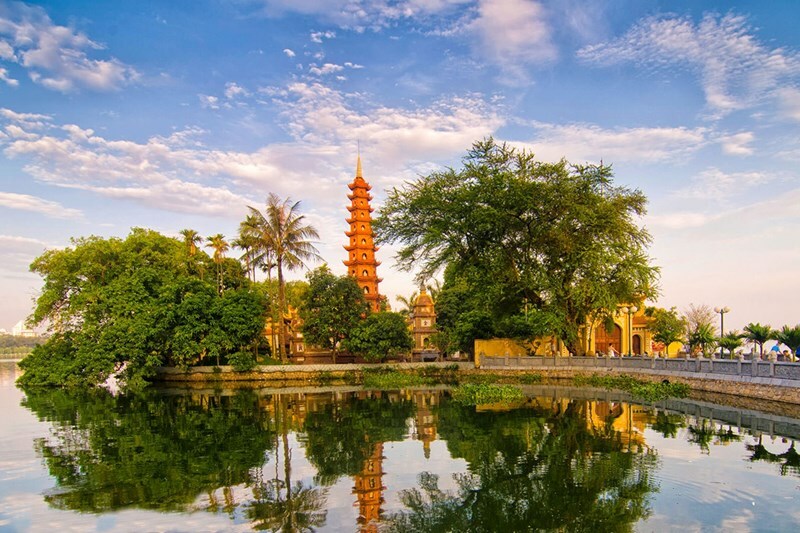 Construction of the cathedral most likely started after this time and it was completed in December 1886, a year before the federation of French Indochina was established as part of its colonial empire. 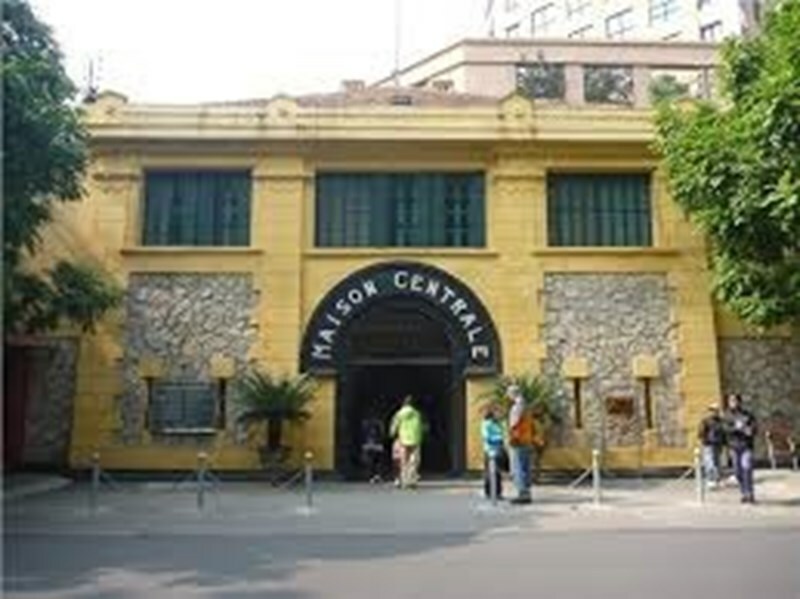 It was built by the French missionary and apostolic vicar of Tonkin Paul-François Puginier who obtained permission from the then colonial French administration. 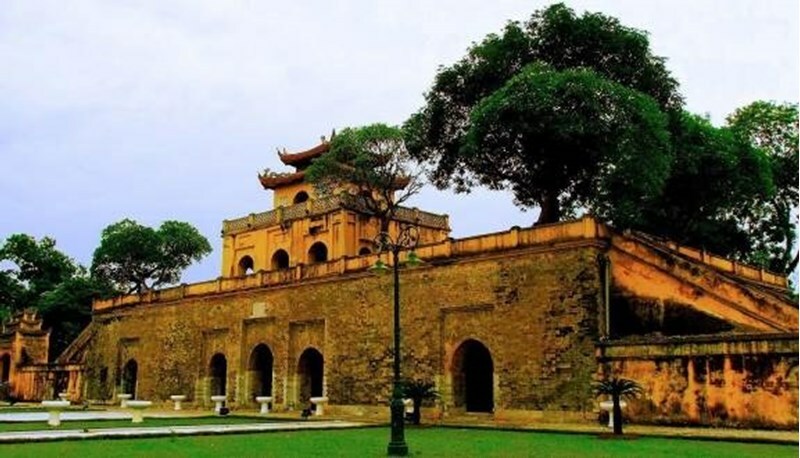 It was built on the site of Bao Thien Pagoda, a sacred Buddhist temple that served as an "administrative center" of Tonkin during the pre-French colonial era. 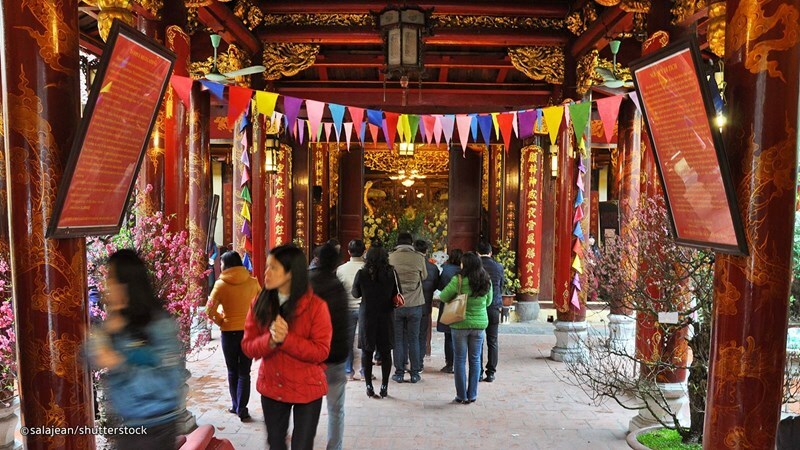 In order to facilitate the construction of the church, the pagoda—which was built at the time when the city was founded during the Lý Dynasty in the 11th century—was demolished. The cathedral was consecrated on December 24, 1886. 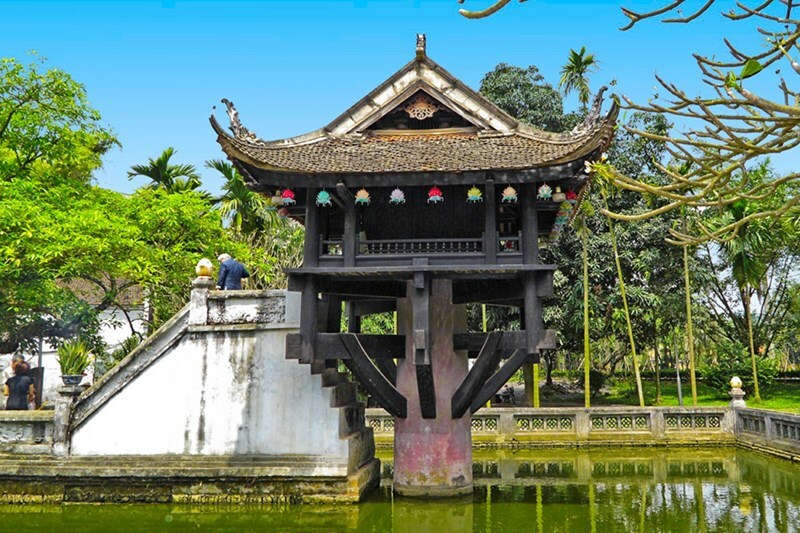 After the Viet Minh took control of North Vietnam following the Geneva Accords in 1954, the Catholic Church suffered decades of persecution. Priests were arrested, and church property was seized and expropriated. St. Joseph's Cathedral was not spared and it was closed down until Christmas Eve of 1990, when Mass was permitted to be celebrated there again. In 2008, protests related to religious symbols occurred at the lot next to the cathedral. Built with stone slabs and in brick with concrete facing, the façade consists of two towers, square in shape, rising to a height of 103 ft (31 m) and each tower fitted with five bells. The cathedral was built in a Gothic Revival (Neo-Gothic) style. The twin bell towers have often drawn comparisons to the ones at Notre Dame de Paris; the architects of St. Joseph's sought to emulate its Parisian counterpart. The exterior walls of the church are made of granite stone slabs. Over the years, the cathedral's exterior has become severely worn down due to heavy pollution. Windows are fitted with tall stained glass and have pointed arches. 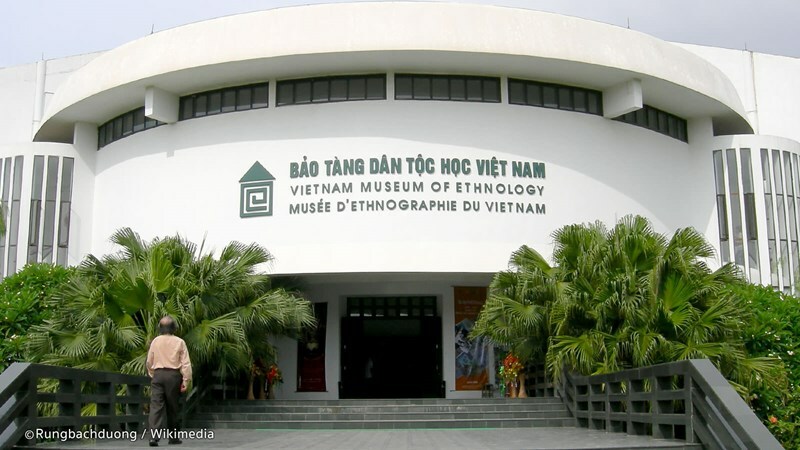 The cathedral's stained glass windows were produced in France before being transported to Vietnam. The ceiling is rib vaulted like those seen in medieval Europe. The nave is weathered and the sanctuary looks shiny and is made of gilt trimmed wood, similar to that of Phat Diem Cathedral and has royal Hue architectural embellishments. A statue of Virgin Mary is kept in palanquin according to the local custom, which is seen to the left of the nave. 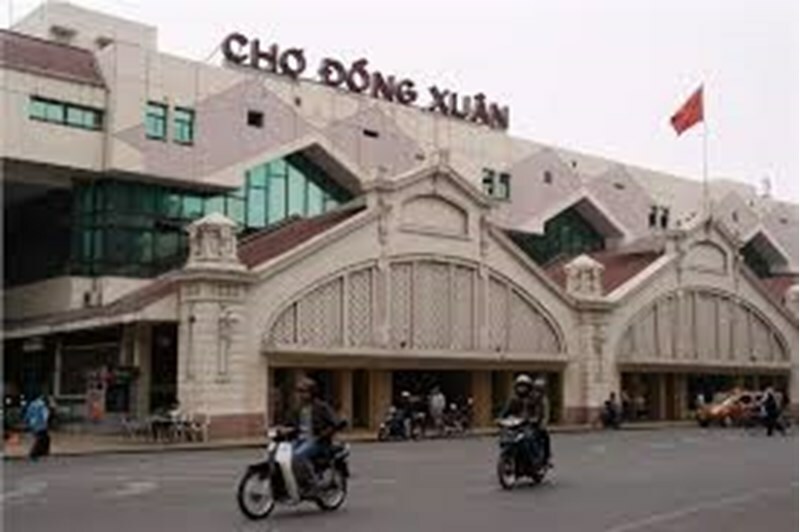 It is at the end of the church street which is an upscale market area with boutiques and silks.